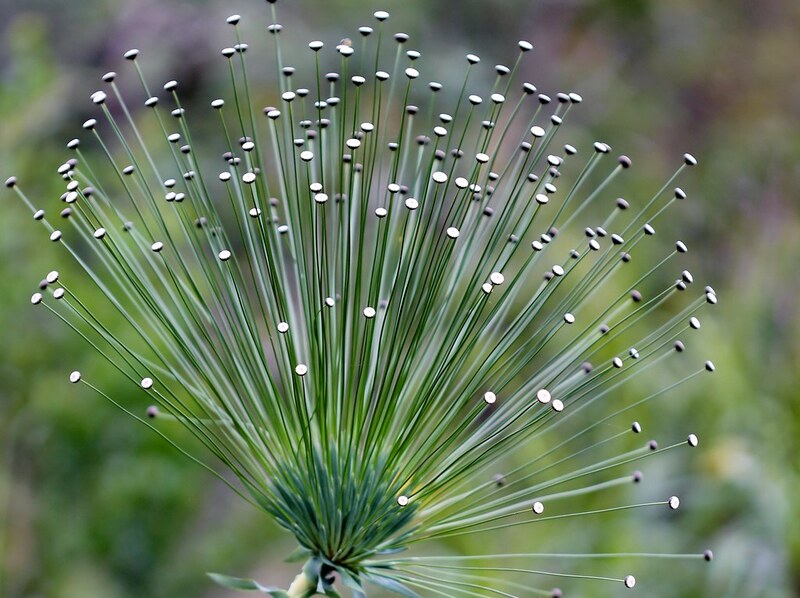 Garden photos competition - Skeptics Forum. Sorry, only just got round to viewing the link. Amazingly beautiful images. And how fortunate for the photographers to have been there and then. The dried flowers pic so impressive even on my phone...impressionistic, even. 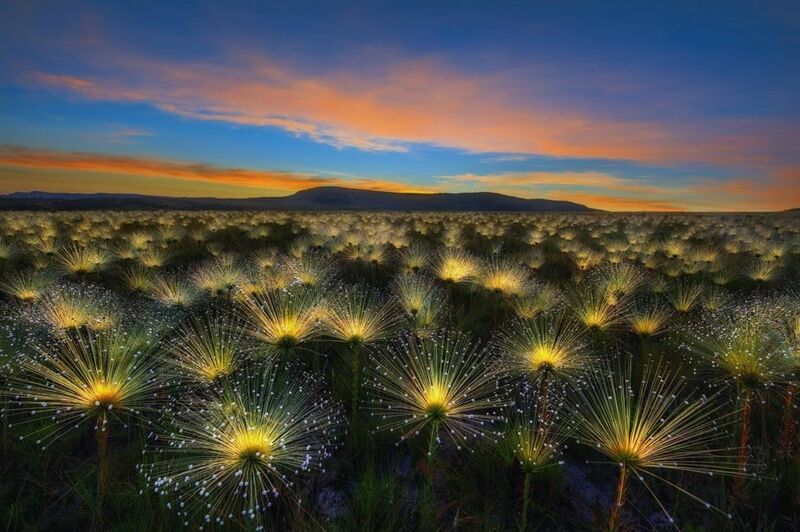 Not dried, apparently, just catching the sun: ""Marcio has captured a spectacular vision of plant life in the Cerrado, displaying the beautiful flowers of Paepalanthus chiquitensis, stretching out on countless filaments towards the first light of the rising sun." ... which caught my eye as well. It and a couple of others - notably the lillypads, don't seem to be just photographs - they are certainly composed and seem to me to be post-processed - although I could be wrong about that. I do such things and see little wrong with it but I wonder what level of post-processing is acceptable in a photo competition. 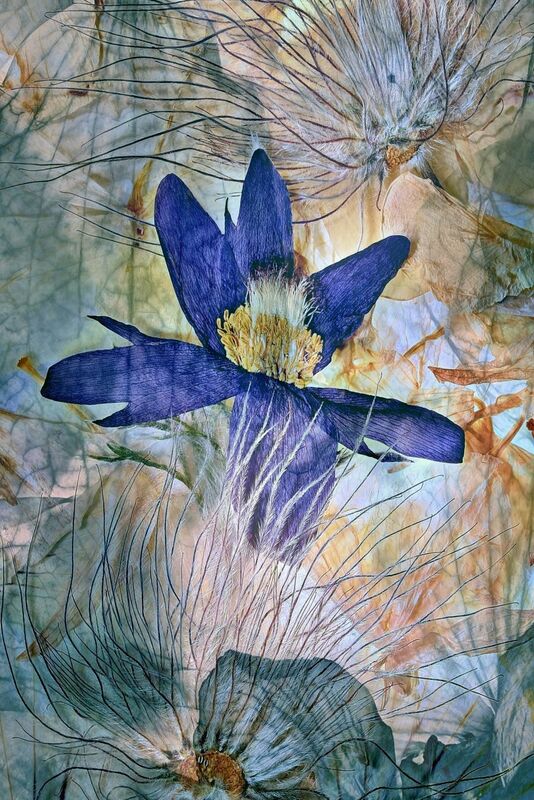 Cathryn Baldock won the Abstract category by overlaying multiple lily pads to show their beauty and intricacy.